Efraim Weinstein (“EKW”) Law Firm is a boutique Israeli law firm, situated in the heart of the city of Tel-Aviv, which specializes in providing its clients with a wide variety of “haute couture” legal services, enabling our clients to make the next step forward towards realizing their goals. 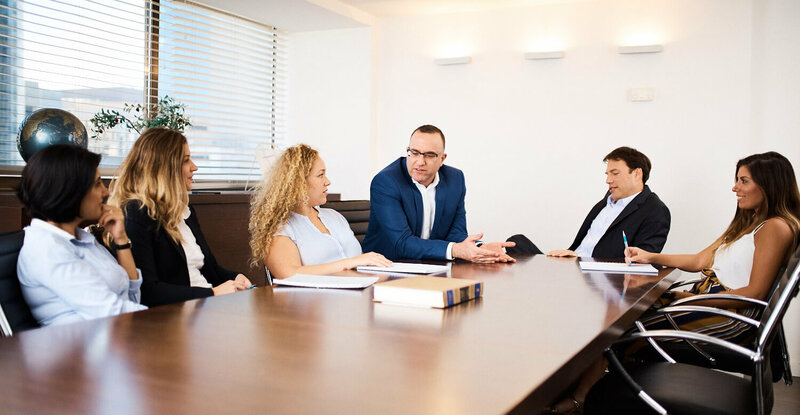 Efraim Weinstein Law Firm provides its clients with comprehensive expert counsel in a variety of business context matters, from sophisticated transactions to complex commercial litigation. We distinguish ourselves from other law firms by offering our clients particularly strong resources in specific disciplines, enabling us to handle the most complicated legal matters professionally and efficiently. Working closely with our clients, we ensure that every legal matter is handled in the most proficient way, while equipping our clients with the firm’s vast knowledge, experience and support, all in order to ensure that they will attain their business objectives. Efraim Weinstein furnishes its clients with a broad range of legal services within the realm of commercial law which include, inter alia, corporate law & securities, commercial litigation & arbitration, banking, high-tech & technology law, international transactions, venture capital, cyber law, IP & trademarks, real estate & construction including urban renewal projects, hotels & leisure, and labor & employment. Efraim Weinstein Law Firm manages to facilitate cross border transactions and bridge non Israeli corporations by familiarizing and assisting them in integrating with Israel’s growing economy and markets. We also represent major corporations in Israel and abroad, specializing in a variety of business practices, including real estate corporations, investment companies, high-tech companies, financial institutions, construction companies, hotels and tourism companies, and more. Efraim Weinstein Law Firm welcomes your inquiries to learn more about our Firm and our distinguished services. Implementing cross-border transactions and assisting foreign entities in the Israeli market. EKW renders professional legal services to foreign clients as well as Israeli clients in international transactions.